Two CSUMB College of Business students participated in the 34th annual National Conference on Ethics in America (NCEA) at the United States Military Academy (USMA) in West Point, N.Y, in October. 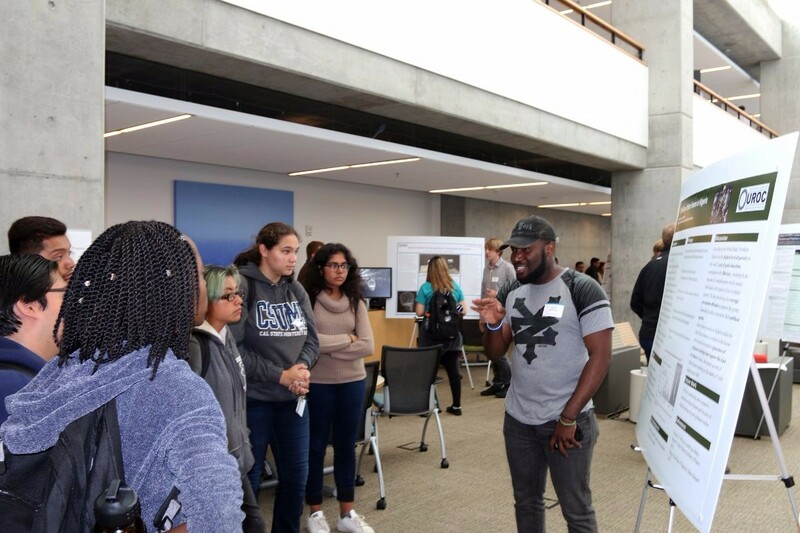 SEASIDE, Calif., May 10, 2018 – Nine CSUMB student-researchers represented CSUMB at the 32nd annual CSU Student Research Competition May 4-5, 2018 at Sacramento State University. Psychology major and Undergraduate Research Opportunities Center (UROC) researcher Rebekah Newman took home first place in the category of education, graduate level session while Yollette Merritt took home second place in the humanities and letters category, graduate level session. SEASIDE, Ca., November 1, 2017 – A new study led by researchers from UC Davis, UCLA, Stanford University and California State University, Monterey Bay (CSUMB) predicts coral adaptation is possible if ocean warming rates are reduced. CSUMB President Eduardo M. Ochoa hosted a panel of local health care experts at CSUMB on Monday October 16, 2017 from 5:30-7 p.m. for a facilitated dialogue on the issue of health care in the United States. 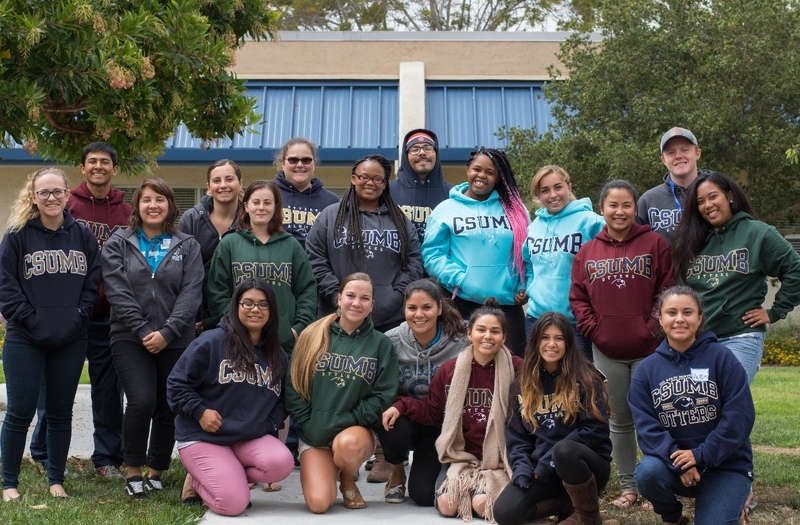 Students enrolled in the CSUMB-Hartnell South Monterey County Teacher Pathway Program visited CSUMB for the first time and were welcomed by the men's and women's basketball teams as well Monte Rey, our sea otter mascot. 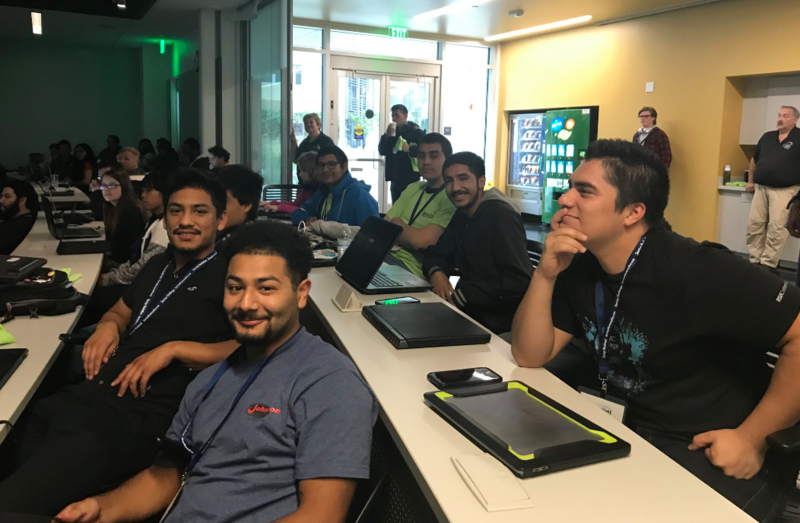 CSUMB student Theresa Dexter spent her summer working to support the needs of former foster youth who are currently studying at CSUMB and are now members of the Guardian Scholar's Program. 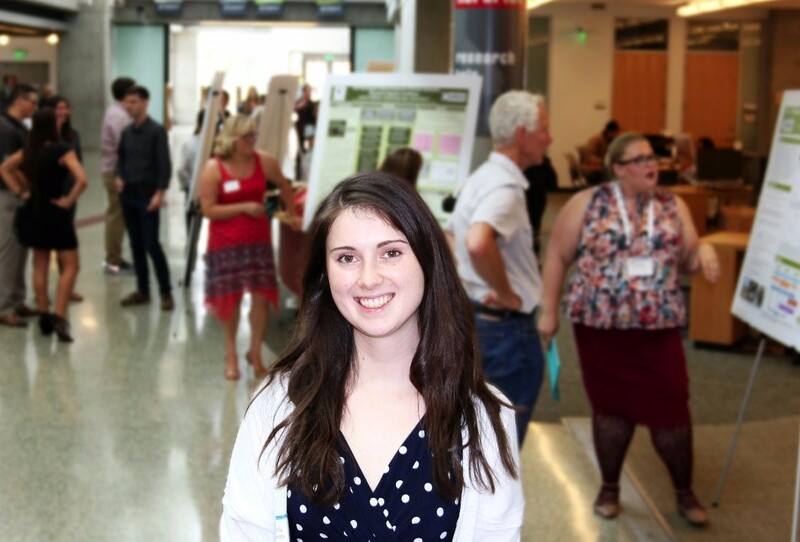 The 4th Annual Summer Research Symposium filled our library with student research. As part of the 4th Annual Summer Research Symposium, Emily Smith presented findings on remains from a centuries-old civilization in southern Peru. 200 local students came to CSUMB to learn about their culture through visual and performing arts.